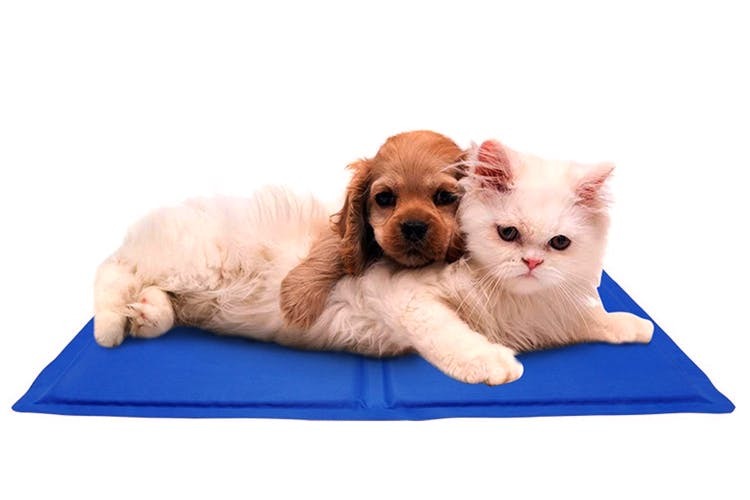 The online pet store DogMyCats has four branches around the city and it got a whole lot more convenient to get pet products now, as they home deliver! If you’ve been extremely busy lately and feel really guilty about not showing your furry best friend any love, you could pamper them with goodies from this store. With your busy schedule and the traffic situation in Bangalore, you don’t need to head all the way out to their store either. If you’re a dog or a cat person, they’ve got a bunch of options for your pet. Top notch products from brands such as Arden Grange, Royal Canin, Sheba and Fidèle, chewables, toys, health, wellness and grooming products, doggy and kitty apparel, shoes, they’ve got it all. To deal with Bangalore’s unpredictable weather, they also have raincoats for your four-legged friends that’s so cute, you’re going to want to make them wear it even when it isn’t raining. If you’re neither a dog or a cat person, but have a rabbit, hamster or guinea pig, they’ve got options for you as well! While DogMyCats was originally an online venture, they now have stores in Indiranagar, Kasturi Nagar, Vidyaranapura and Sarjapur. The writer out of experience recommends this place solely for the convenience of getting all her doggy products home delivered! Also because they’re really trust-worthy. And we have a labrador and a German Shepard who will vouch for the food. For real. Another reason we love this store is they have a flat 10 per cent off on all products and at all times. Let’s face it, who doesn’t love the sound of a discount? Add to that the fact that they deliver the products right to your doorstep (make sure you place your order before noon though), and it’s a win-win situation. They also have interesting offers and deals on for most of the month. Head there between June 10 and and June 25 to get your friend some of the best doggy ice cream completely for free!